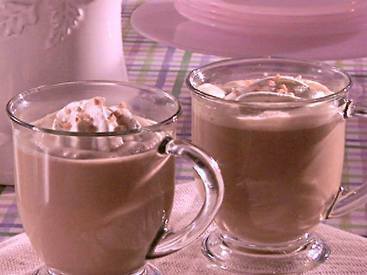 Today is National Hot Buttered Rum Day. But there is no Caffeine in that, so, let's charge it up! Serve these at your Super Bowl Party!